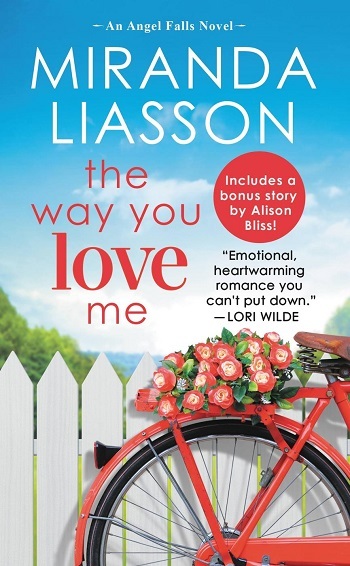 Includes the bonus story "Meant to Be" by Alison Bliss! I really enjoyed the way the characters of Gabby and Caden first met and the initial angst really made me buy into these characters. As their relationship blossoms, you can really feel the characters’ growth. I adored this book and can't wait until the next book in the series. 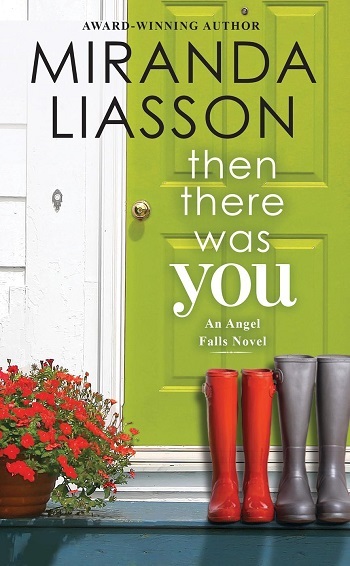 For reviews & more info, check out our Then There Was You post. Reviewers on the Wicked Reads Review Team were provided a free copy of The Way You Love Me (Angel Falls #2) by Miranda Liasson to read and review.